Browse a diverse catalog of advertisements suitable for your business. 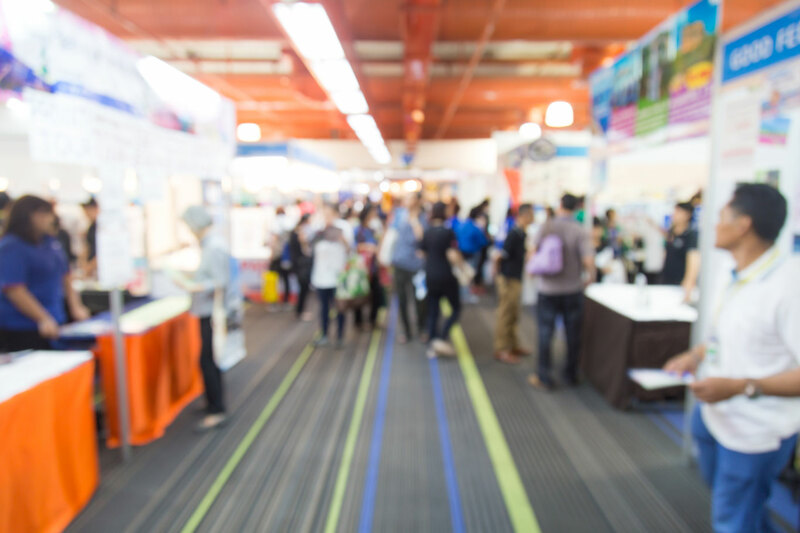 Up your engagement, drive more sales with NHADA. 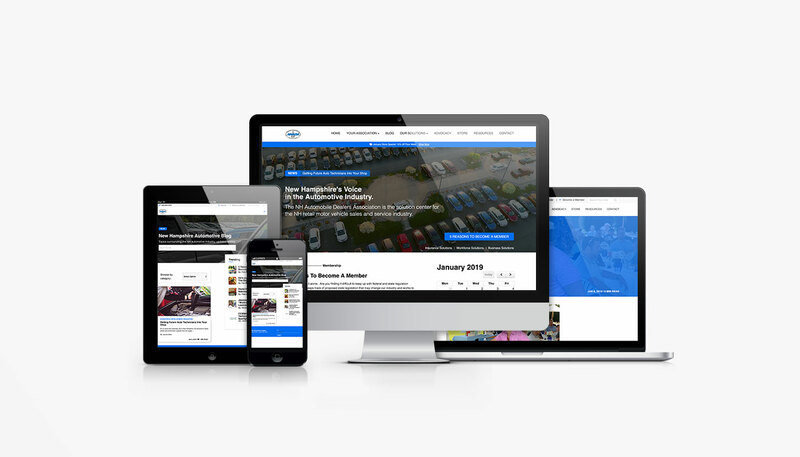 Connect with New Hampshire's motor vehicle industry through strategic content marketing. Backed by proven results, we offer a diverse catalog of advertising in both print and digital mediums. Reach your audience through weekly email blasts, blog posts, and social media posts. 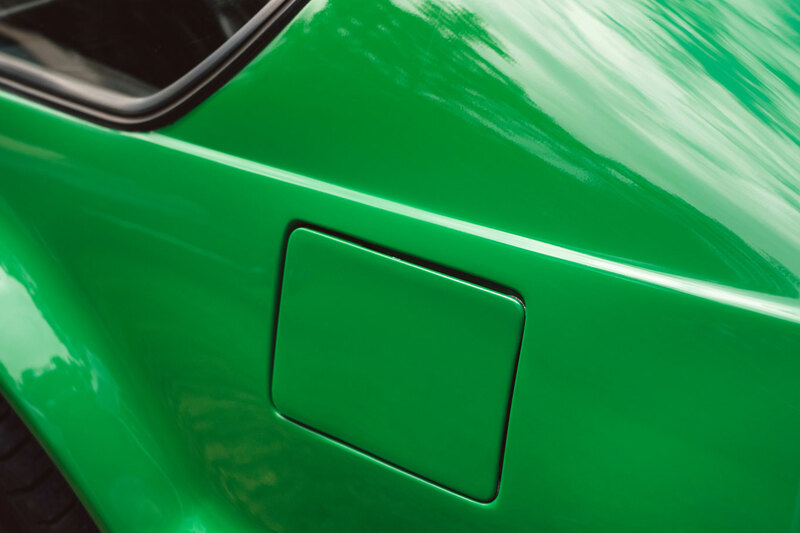 Our weekly newsletter goes out to over 3,000 people in the motor vehicle industry. Ranging from dealer principals, to service managers, we cover it all. 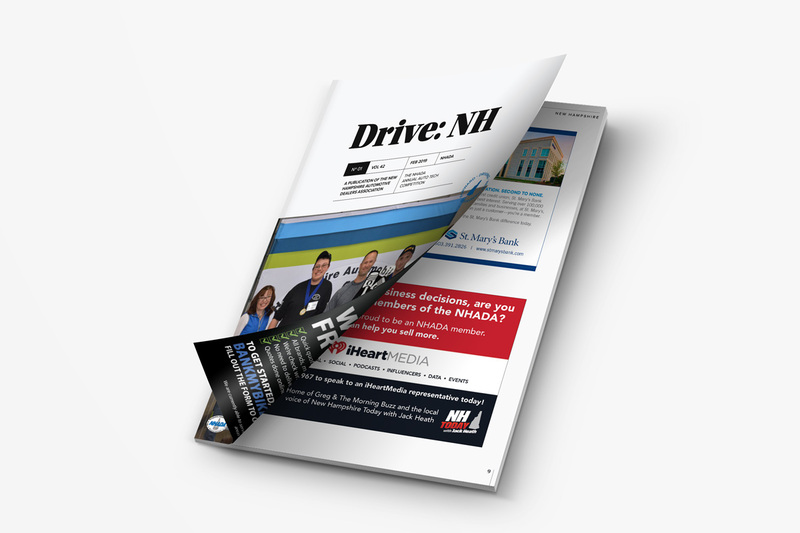 Published bi-monthly, Drive: NH is packed with industry specific news. Put your brand in front of hundreds of likeminded individuals in New Hampshire's motor vehicle industry. Fill out this form so we can help you achieve your growth goals.